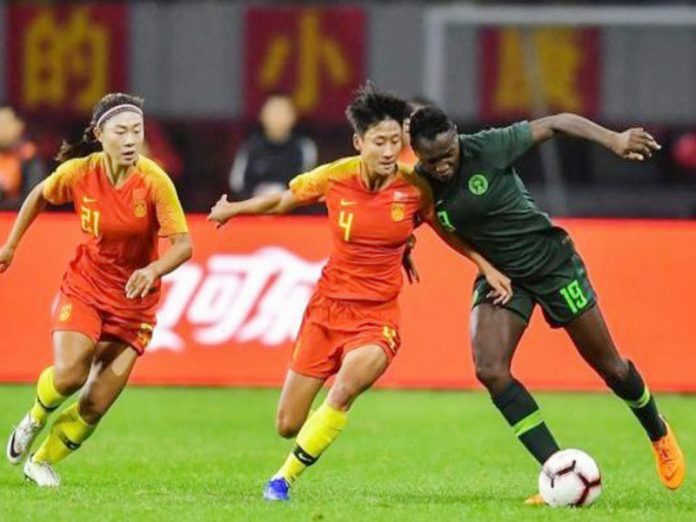 China’s female national team, Steel Roses’ coach, Jia Xiuquan has disclosed that her side’s 3-0 win against Nigeria’s Super Falcons helped them get a view of what to expect against South Africa in their group at this year’s FIFA Women’s World Cup, footballive.ng reports. Although some observers are of a view that it was a routine victory for the hosts at the Wuhan Four-nation Invitational Competition on Thursday, Xiuquan said benefits of the game will come to the fore when they face Banyana Banyana this summer in France. The Steel Roses made the best of home advantage to spank the nine-time African champions in the second match of the Wuhan Invitational Tournament, and Xiuquan sees it as the right way to prepare for the upcoming battle with SA. Xiuquan said they got an early feel of what it would be like playing against Banyana, who placed second behind Nigeria at the Africa Women Cup of Nations, and believes Thursday’s game against the Falcons was the right approach to their preparations. 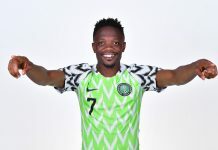 Xiuquan added that playing Nigeria on home soil helped China get into the frame of what to expect at France 2019, as he also pointed out that the Falcons are a very strong opponent. 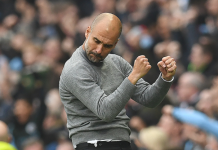 Despite winning Thursday’s game by a wide margin, the coach also thanked the Nigerians for exposing some of his team’s weaknesses, as he says his players gave gaps in terms of individual and physical quality of play. 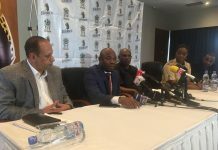 He noted that his side achieved victory by virtue of their overall values and home advantage, as he thanked the local community for supporting his team and expressed his appreciation to the organizers. Xiuquan also praised the football atmosphere of Meizhou Wuhua, which he rated as an ideal first stop on his team’s return from Australia, as his squad was warmly received and cared for by the local community. He then affirmed the game’s significance for the team in helping them to prepare for the battles ahead at the Female Mundial this summer. Xiuquan said: “By playing against Nigeria, the Chinese team can also accumulate more experience for the future rivals in South Africa and achieve the goal of preparing for this year’s FIFA Women’s World Cup. 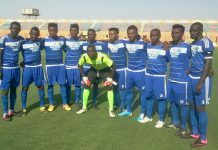 Previous articleCoach Kennedy Boboye offer one year in Remo Stars.